The Temptress cocktail answers the question of what happens when vodka meets grenadine and ginger ale. It’s sweet, fruity and just a little bit spicy. This is a nice drink for an evening out – think of it as an alternative to a Vodka Cranberry. The dominant note is cherry, with ginger as a close second. The carbonation gives it a fun texture and the ginger flavor makes it refreshing. Fill an old-fashioned glass with ice cubes. Pour in the grenadine and vodka. 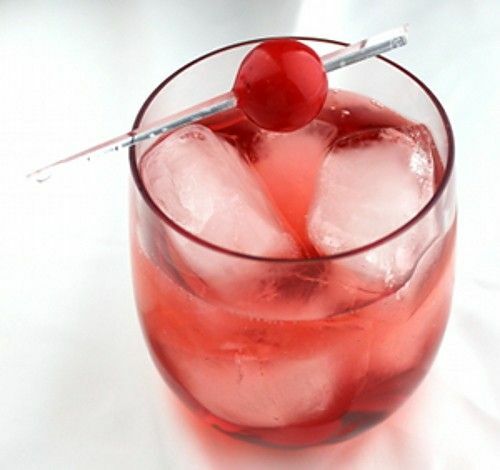 Fill the rest of the way with ginger ale and garnish with a cherry.